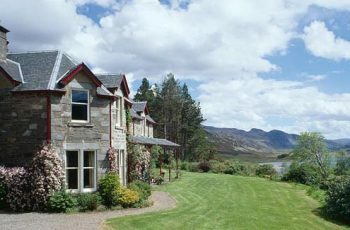 Langwell Lodge is set in some of the most stunning west coast scenery overlooking the Assynt mountains to the west. 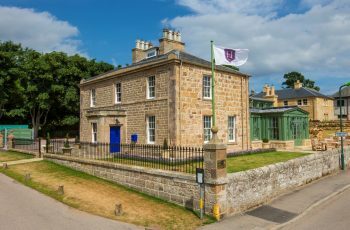 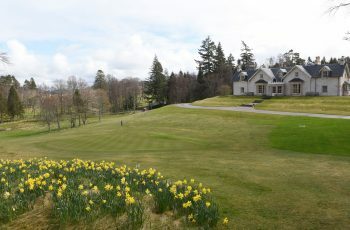 Links House at Royal Dornoch in the Scottish Highlands is a five star country house hotel and restaurant offering luxury accommodation combined with the charm, grace and elegance a stone’s throw from the world renowned Royal Dornoch links course. 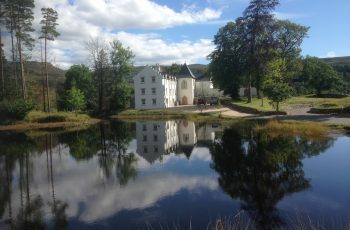 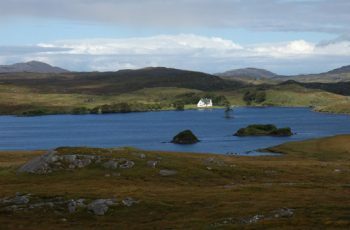 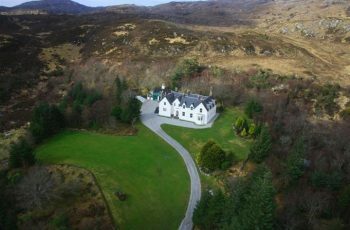 Loch Assynt Lodge is a grand Victorian hunting lodge located in the stunning landscape of Loch Assynt in Sutherland. 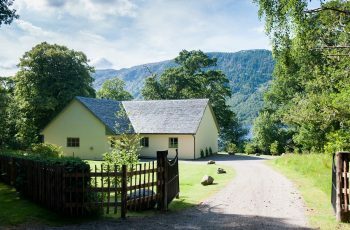 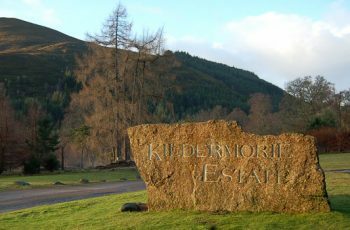 Morsgail Lodge is situated in a fantastic position right on the edge of the Morsgail Loch and offers excellent unspoilt salmon, sea trout fishing, walked-up grouse shooting and stalking. 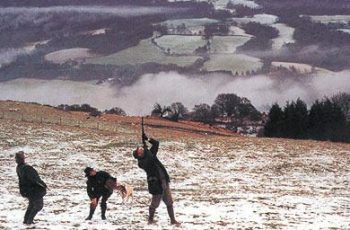 Raila Estate extends to 24,000 acres and offers driven and walked grouse shooting, driven partridge shooting and red deer stalking for 2 rifles. 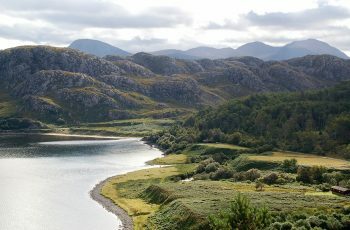 The River Alness flows out from Loch Morie in Easter Ross and some eleven miles later falls into the Cromarty Firth. 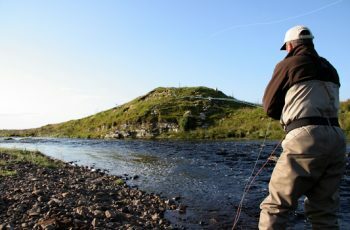 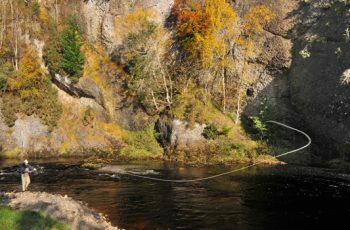 The Thurso is among the best salmon rivers in the north and enjoys a long, productive season.